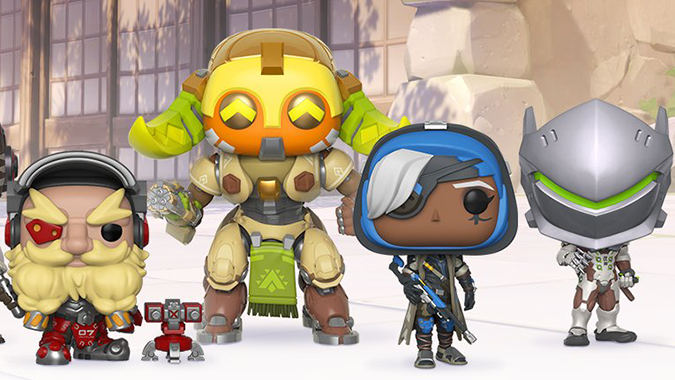 The latest set of six Overwatch heroes from Funko Pop are available for pre-order on the Blizzard Gear Store, including Hanzo, Doomfist, Torbjorn, Orisa, Ana, and Genji. 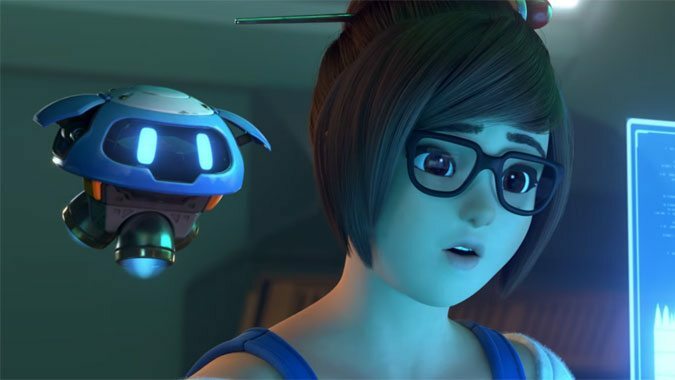 According to Blizzard, the figures are expected to ship before November 31, and if you're a avid Funko collector, you can have all six figures arrive in one box. Each figure is $10 and all sit at the same height except the Orisa figure which is six inches. 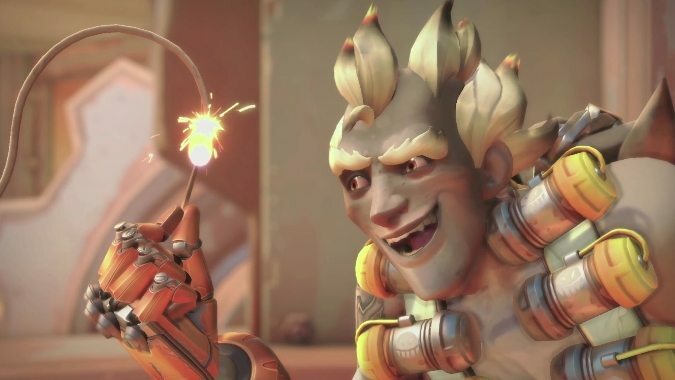 While everyone else is busy blowing up Illidan or chasing an Argus or whatever over in World of Warcraft's patch 7.3, Overwatch also put out a pretty massive patch today. 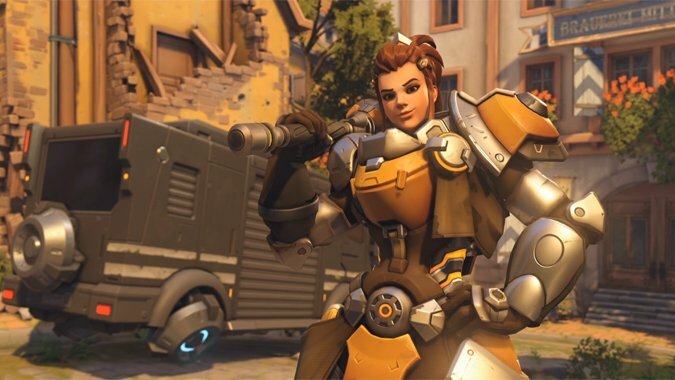 Are you playing Orisa in Overwatch? 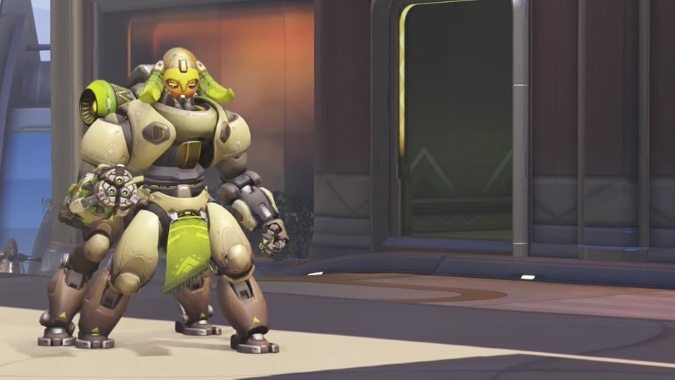 Now that Orisa is live in Overwatch, the game has changed once more. 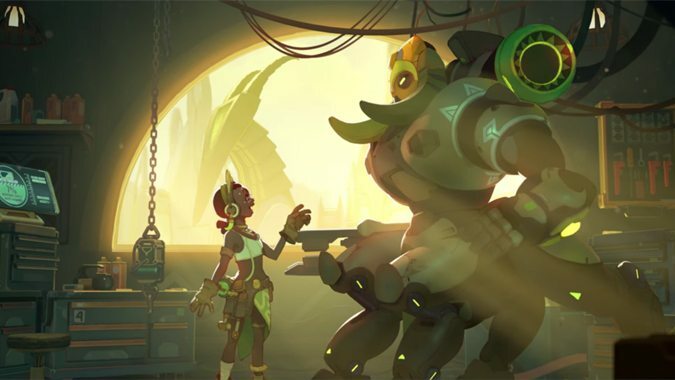 After much speculation around Efi Oladele, we have our answers about the next hero to hit Overwatch: Orisa, a security robot built by Efi herself. 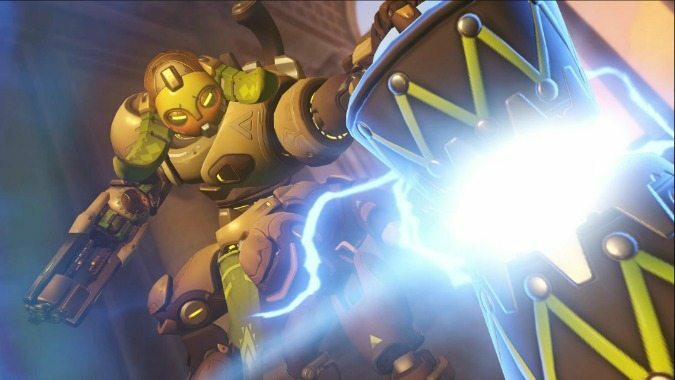 Overwatch's newest tank, Orisa, will be live in game in just one week. 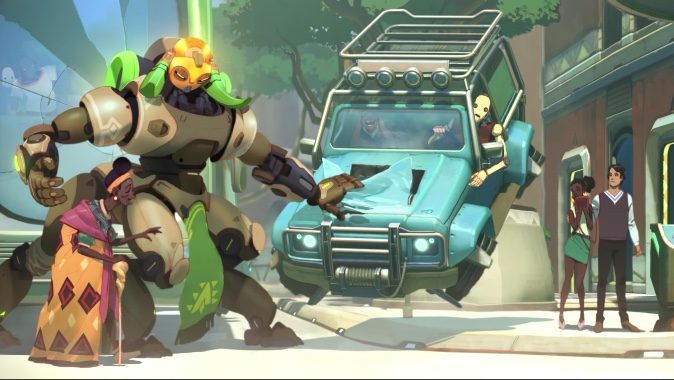 In the Overwatch universe, Numbani is something akin to paradise for omnics.